TAMPA. 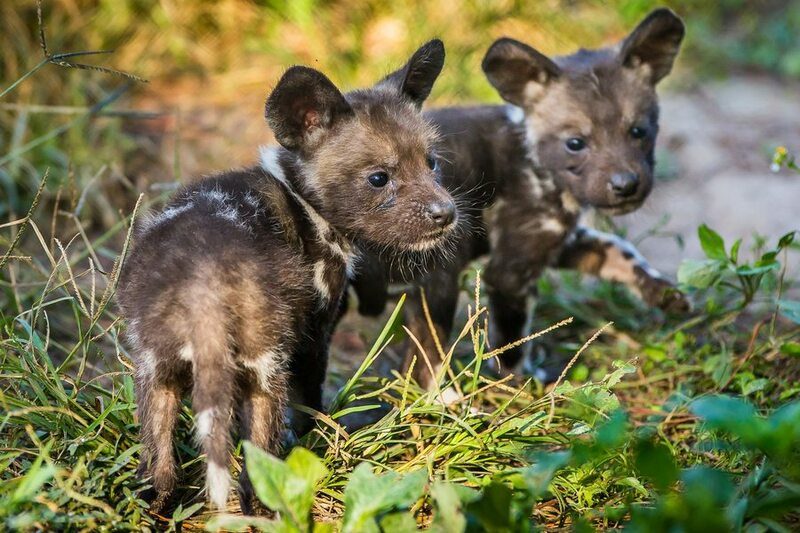 Fla. — ZooTampa at Lowry Park is celebrating the birth of seven rare African painted dog pups. These are the first of this endangered African species to be born at the zoo. Their parents are part of a collaborative species conservation program. 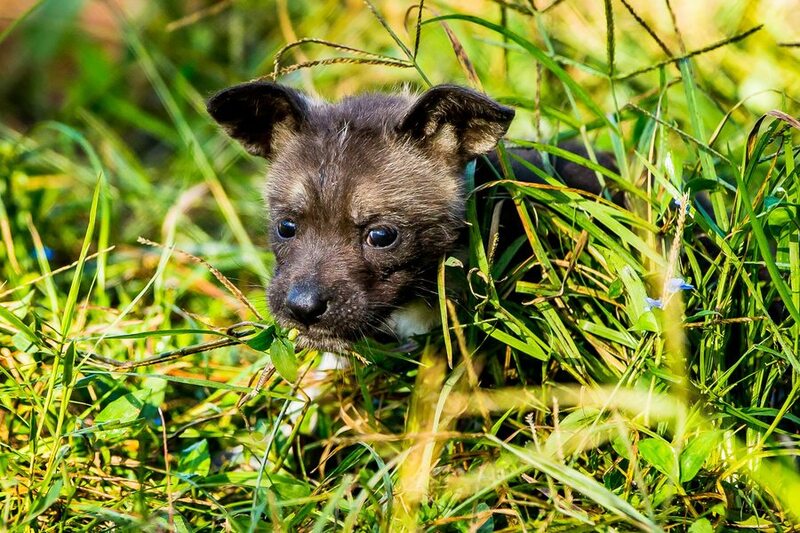 The zoo says the pups will stay close to their mother for the next 3-4 weeks before leaving their den, but visitors can watch them grow up as they get bigger and more independent. Each animal's coat is patterned differently, and their coloration confuses prey by making the pack seem larger than it actually is, the zoo said. The Zoo occasionally hosts carcass feeds to demonstrate their unique hunting behavior. 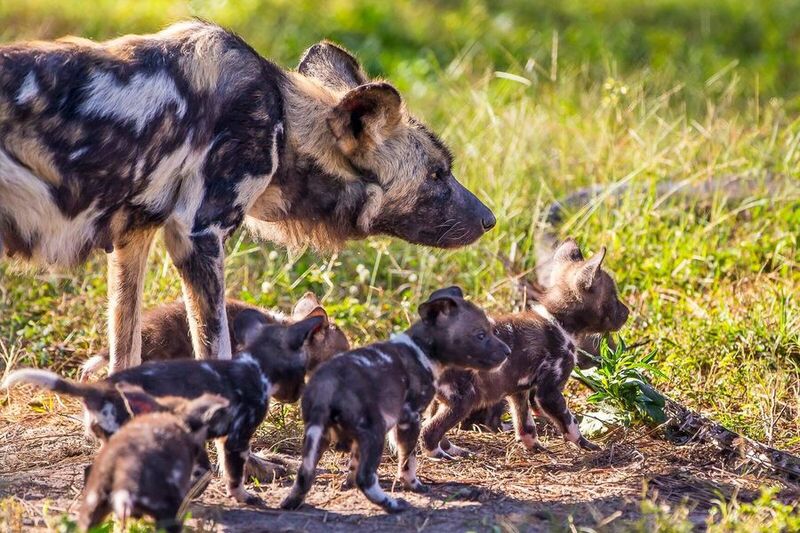 Zoo Tampa at Lowry Park is one of only a few zoos accredited by the Association of Zoos and Aquariums (AZA) with African painted dogs.